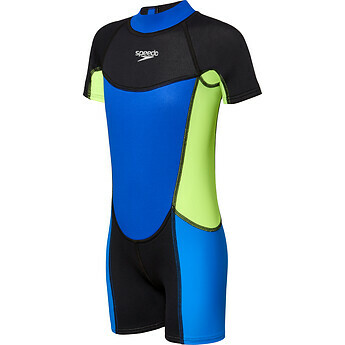 Awesome little wet suit for the colder months. This is the second time I have purchased this wetsuit for my son. He loves it and it gives him good coverage from the sun.